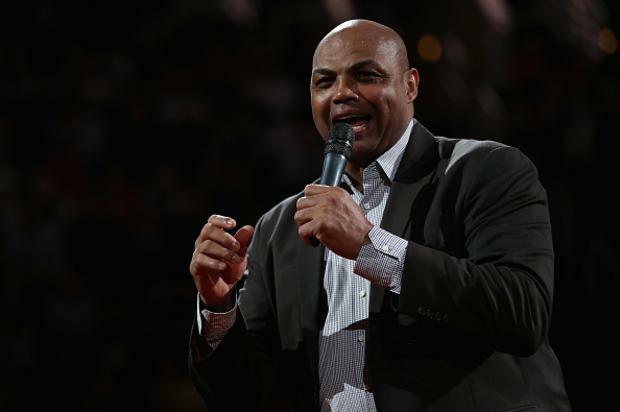 Charles Barkley is well aware that LeBron James has some work to do this summer – including filming Space Jam 2 and “picking a coach and general manager” – but he’s still hoping that LBJ will find some time to join the NBA on TNT’s playoff coverage. During Sunday night’s slate of games, Barkley begged James to put everything else on pause to join himself, Kenny, Shaq and Ernie in studio. LeBron may have some down time at the moment but he’ll soon begin filming the Space Jam sequel, which involves finding a cast of NBA stars to take part in the movie. Not to mention, he’ll need to recruit some free agents to join him on the Los Angeles Lakers.